Are you a Foodie with an Opinion? Sign Up For This Panel & Get Paid! Do you have picky eaters in your home? I know with kids, each day provides a new challenge when it comes to keeping bellies full and happy. 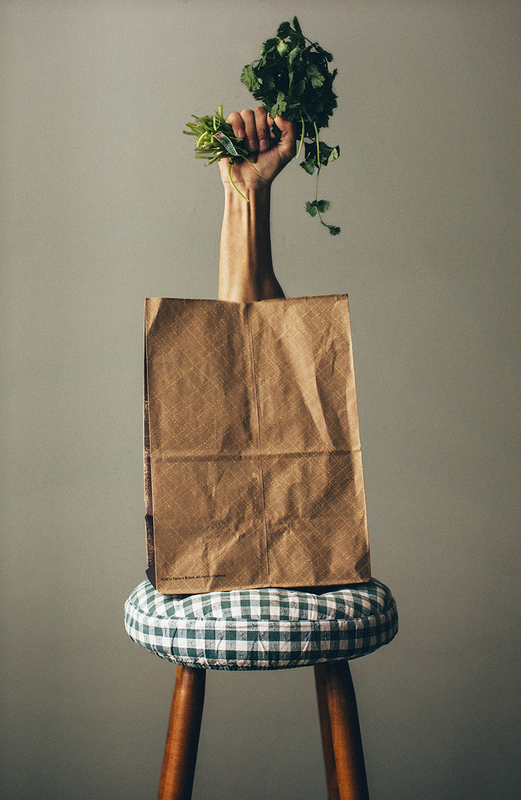 Have you ever wanted to play a part in the crafting of products before they even hit the market? Well, here's the deal - Kraft Heinz cares about the effort you put into making meals for your family and would like your help inspiring new products! How can you get involved? Kraft Heinz and their research partner, C Space, want to hear from you and other parents as they seek participants for an exclusive, secure, moderated online community. If you are a mama (or a daddy) with a kid between the ages of 2-17, you need to sign up NOW! 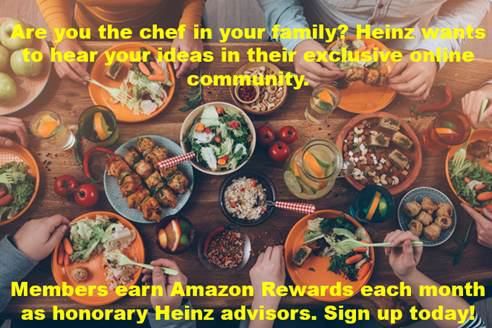 Those who participate will get the chance to learn from other parents in the community and will serve as honorary Heinz advisors by providing feedback directly to Kraft Heinz decision-makers. In this community, explore as you answer surveys, participate in discussions, have a sneak peak at what’s coming next and share your thoughts before it’s released to market. As a dedicated consumer, your opinions are valued and celebrated and deserve to be heard. Other than getting to help develop new products, how else can you benefit? Here's the best part of it all - members will receive Amazon gift codes each month just for participating! If that's not enough, in addition to the monthly gift codes, there are chances to earn even more each month by participating in specific projects and activities geared just towards you! If you have are ready to share what it’s like to prepare meals for your family and how you stay ahead of the game to keep things simple, Heinz wants your voice to play a role in their future. Get ready to share your opinion and make some easy cash!